Complaints about spontaneous fires ought to be taken seriously. 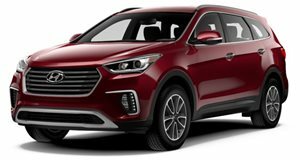 The Hyundai Sonata sedan and Santa Fe SUV, and the and Sorento SUV. CAS claims at least six people have been injured so far. What’s going on here, exactly? The center says it found 120 complaints in the NHTSA database where owners reported fires in those specific models without any sort of collision taking place beforehand. There was also an additional 229 complaints regarding melting wires in the engine bay, smoke and a burning odor – all indicators of a potential fire. CAS believes the NHTSA should focus its investigation on wiring harnesses and how they interact with fender edges. 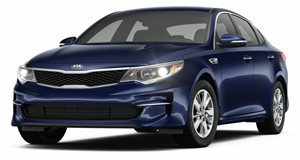 As for Hyundai/Kia itself, the Korean automaker told it is aware of the center’s request and is currently reviewing the details. 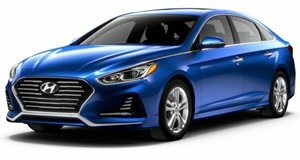 "Hyundai actively evaluates potential safety concerns of all of its vehicles and acts swiftly to recall vehicles with safety-related defects," the company said. 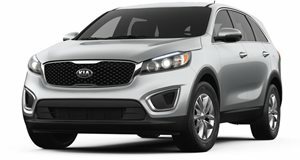 "Should we, in close coordination with NHTSA, find that additional remedies in the US are warranted for these vehicles, we will take immediate action.” Kia issued a similar statement as well. Clearly this needs to be taken seriously, especially since one 2012 Hyundai Sonata owner from North Carolina claims that back in 2013 they were returning to their car following a shopping trip to discover it engulfed in flames. According to the fire investigator, an electrical short in the wiring harness was to blame. This short actually traveled through the engine compartment and – get this – ignited a pile of leaves underneath the car.